Daily Nutrition Capsules provide a basic foundation of nutrients that nourish your immune system. 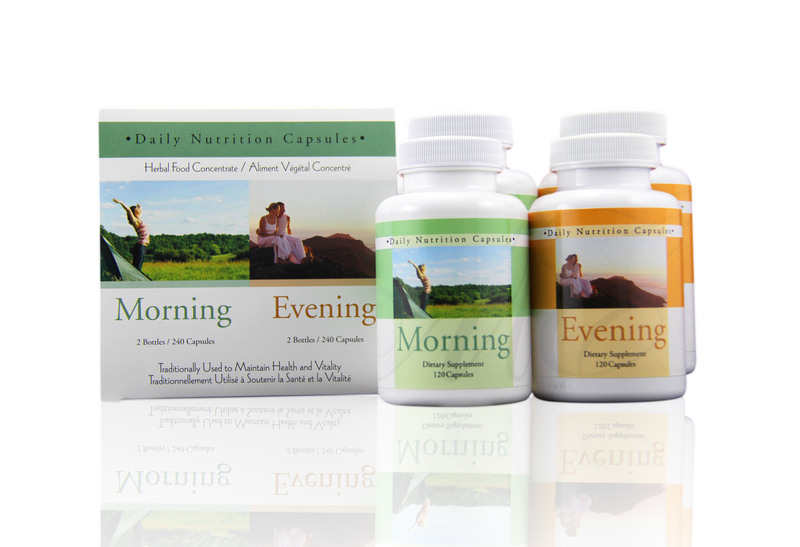 The Morning capsules are specifically designed for your body's needs in the morning, while the Evening capsules help your body sleep and rebuild during the night for all around health. Take them with any other E. EXCEL products you choose to support your body's needs!